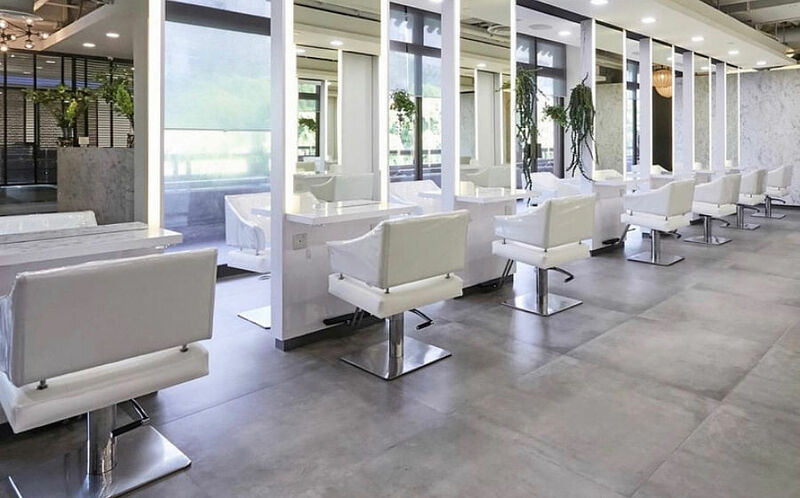 We all know that beautiful makeup starts with beautiful skin, and beautiful skin can only be achieved when it is thoroughly cleansed so skincare products are able to penetrate effectively. This means making a conscientious effort to double cleanse your skin daily, especially at the end of the day. Begin with using a cleansing oil or cleansing milk that melts away makeup and grime, before following with a cleansing foam that eliminates excess sebum and dirt for clearer, healthier skin. Once or twice a week, depending on your skin type, don’t forget to exfoliate your skin to ensure that dead skin cells are not left to accumulate as they can lead to clogged pores and dullness. After cleansing, it is important to follow immediately with a skincare step like an essence or lotion to replenish and rebalance skin with moisture. As the face of luxury Korean skincare brand, Sulwhasoo, Song Hye Kyo swears by its First Care Activating Serum EX, $115 for 60ml. With an ultra-light gel-fluid texture, it is easily absorbed into the skin, infusing it with the hydrating and revitalising powers of traditional Korean herbs. Next, proceed with an eye product like Laneige’s Time Freeze Eye Serum, $69 for 20ml, which is packed with ingredients that support collagen production and improve micro-circulation for firmer, brighter eye contours. Then follow with a serum of your choice to deliver a concentrated amount of potent actives to address your skin concerns. Try Clarins Hydra-Essentiel Bi-Phase Serum, $98 for 30ml, if hydration is your main issue. It deeply hydrates while strengthening skin’s barrier function so it retains moisture better. Or opt for Sulwhasoo’s Concentrated Ginseng Renewing Serum, $265 for 50ml if wrinkles and a loss of elasticity are among your top concerns, as it improves skin firmness, plumpness, smoothness and brightness for a youthful complexion. As a final step of your skincare, finish with a moisturiser to seal in all the goodness of the products applied. If there’s something we can all learn from Korean women and their beauty regimes, it is the fact that they’re obsessed with masking. Think of masks as an intensive DIY facial to give your skin a surge of moisture and nutrients. 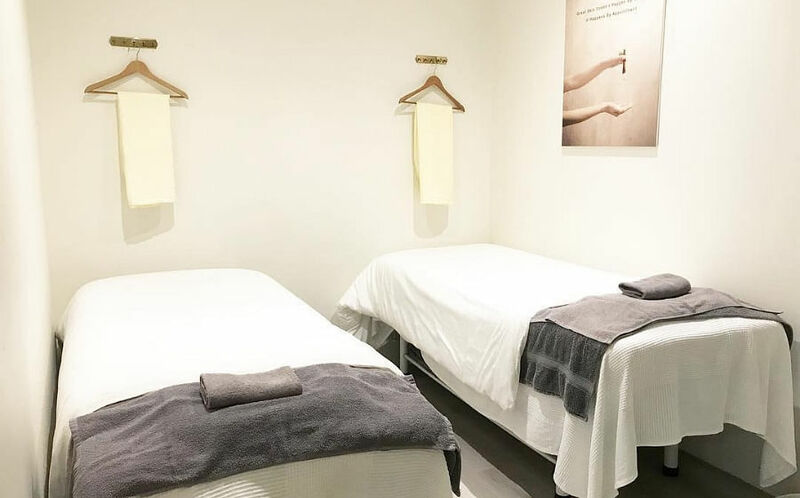 Be it cream masks, sheet masks, or even sleeping masks, frequent masking can complement your existing skincare routine and greatly improve the condition of your skin. Plus, sheet masks are individually packed, making them super convenient for travel so you can pamper your skin while being on the go. We love Sulwhasoo’s Snowise Brightening Exfoliating Mask, $85 for 80, for its renewing and anti-dullness properties, or you can try Song Hye Kyo’s favourite: the Sulwhasoo Concentrated Ginseng Renewing Creamy Mask, $148 for a box of five pcs. 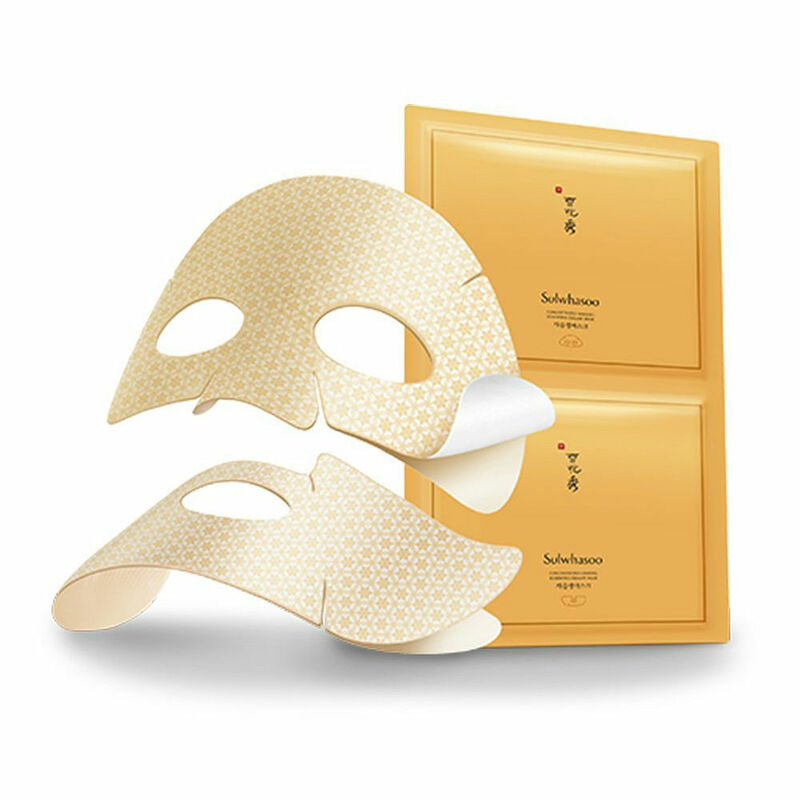 It has an innovative fabric-like texture that’s saturated with a creamy mask to infuse skin with the revitalising benefits of ginseng. Plus, its non-drip format means you don’t have to worry about any mess. For a natural-looking makeup finish, stay away from matte or high coverage foundations. Instead, opt for sheer, buildable formulas so you can control the intensity of coverage. We like Armani Beauty To Go Essence-In-Foundation Tone-Up Cushion, $105, which is a hybrid between skincare and makeup as it is infused with essence ingredients to keep skin hydrated while protecting it from pollution. 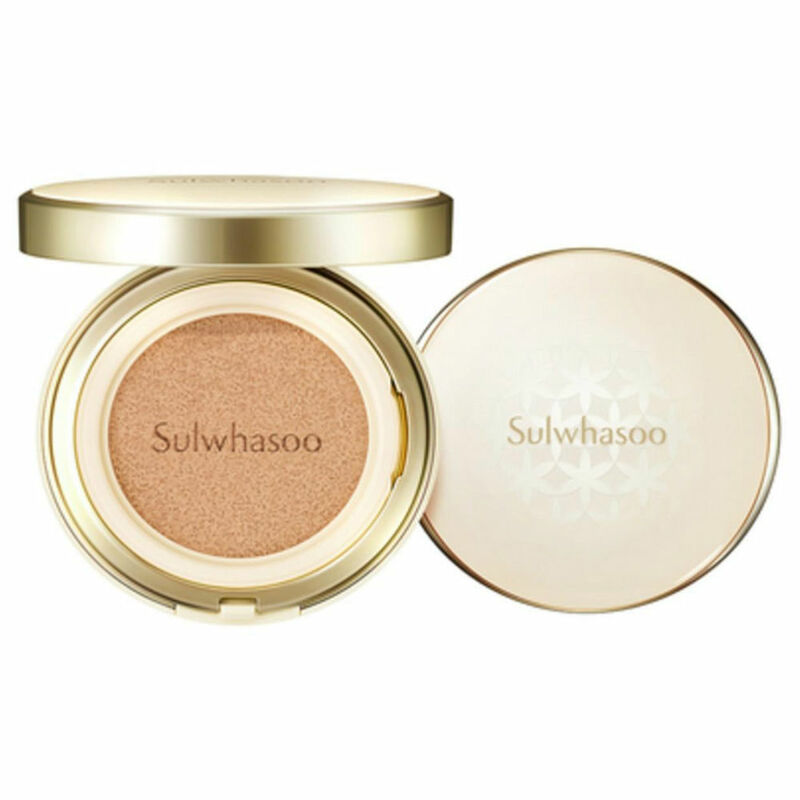 Or you can take your cue from Song Hye Kyo and go with Sulwhasoo’s Perfecting Cushion EX, $80. With a dewy, buildable formula, it adheres seamlessly onto skin and stays colour-true all day long. Whichever foundation you choose, the only rule to keep in mind is to start with a little product and add on where needed. This allows you to let your natural skin texture show through instead of looking like you’re wearing a heavy cast of makeup. 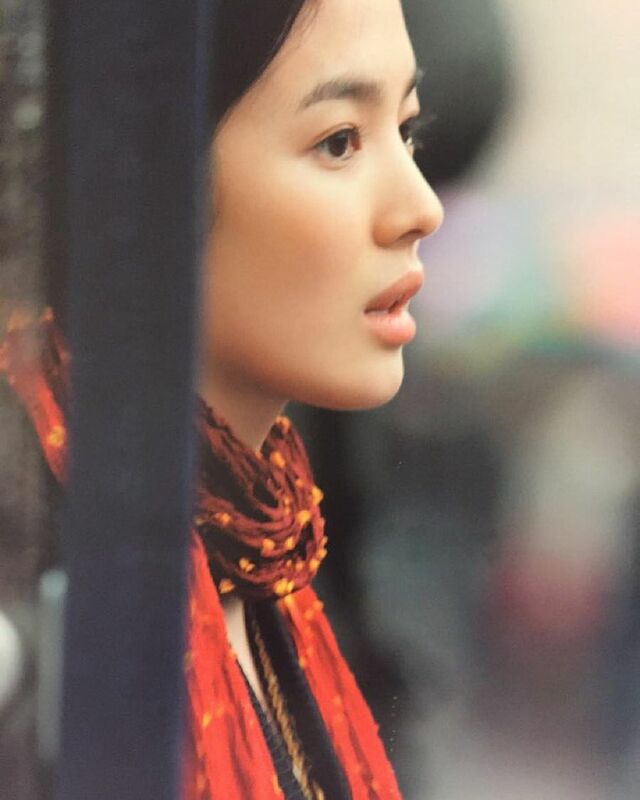 Complexion-aside, Song Hye Kyo is never seen without her perfectly defined arches. Strong enough to frame her features yet natural enough to not look overly harsh, you can now get brows like hers to accentuate your features. 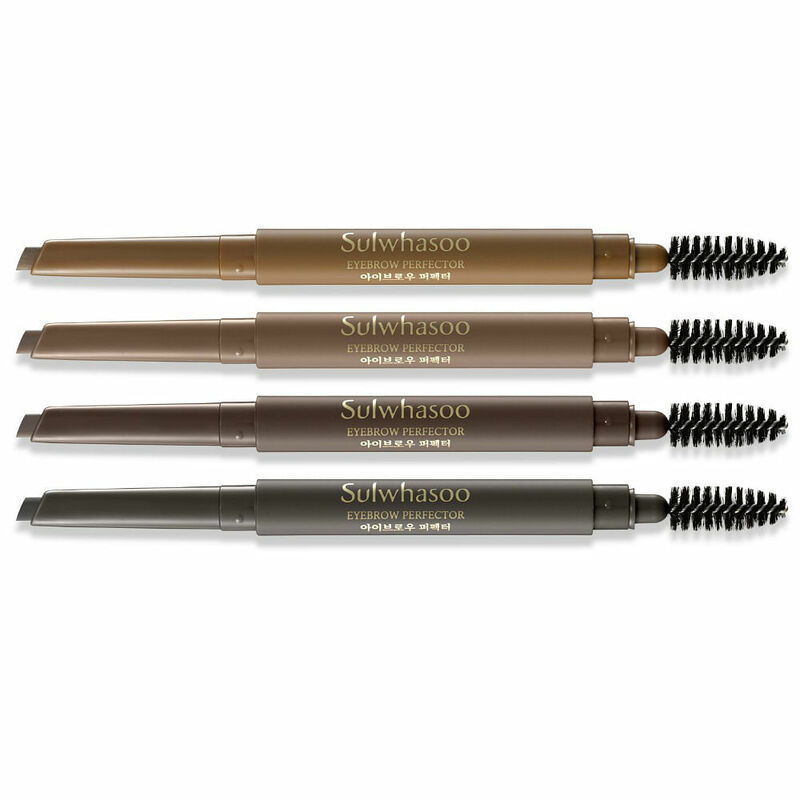 Available in four shades, Sulwhasoo’s Eyebrow Perfector, $26 each, comes with a flat pen on one end so you can draw tiny strokes that look like brow hairs to fill up sparse spots, as well as a spooley brush to allow you to blend them out for natural, fuller-looking brows. While Song Hye Kyo favours a natural makeup look and hardly wears bold colours, she knows the power of a bright lipstick. If you find yourself stuck in a neutral makeup rut, why not venture out of your comfort zone and opt for a bright lip colour while keeping the rest of your makeup pared down? 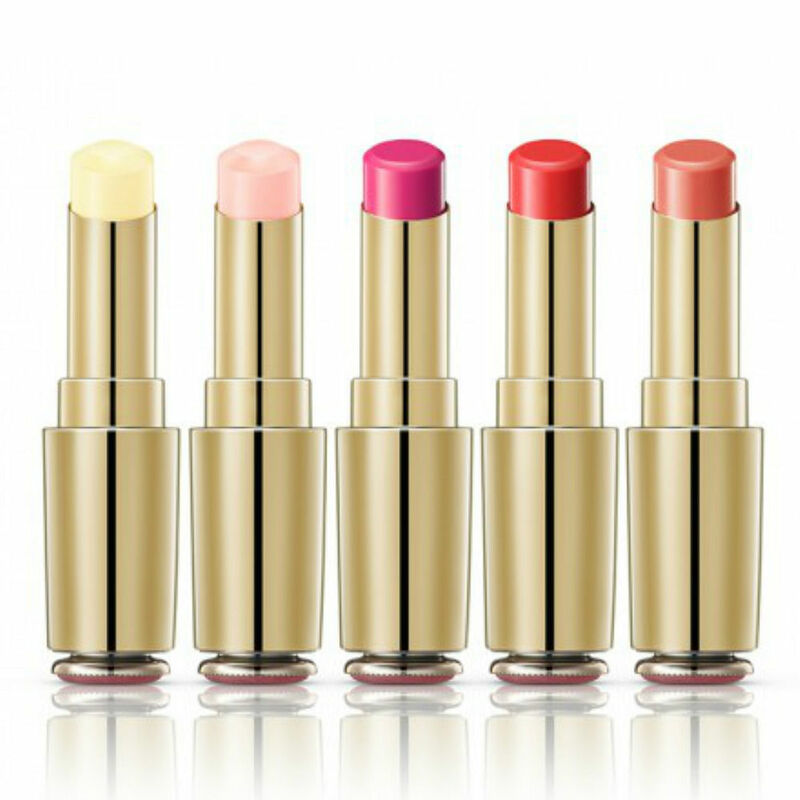 Sulwhasoo Essential Lip Serum Sticks, $50 each, are a great way to start, thanks to the ultra-conditioning formula and sheer coverage. One swipe and you get vibrant colour while ensuring that your lips stay soft and smooth. Want to look like Song Hye Kyo?